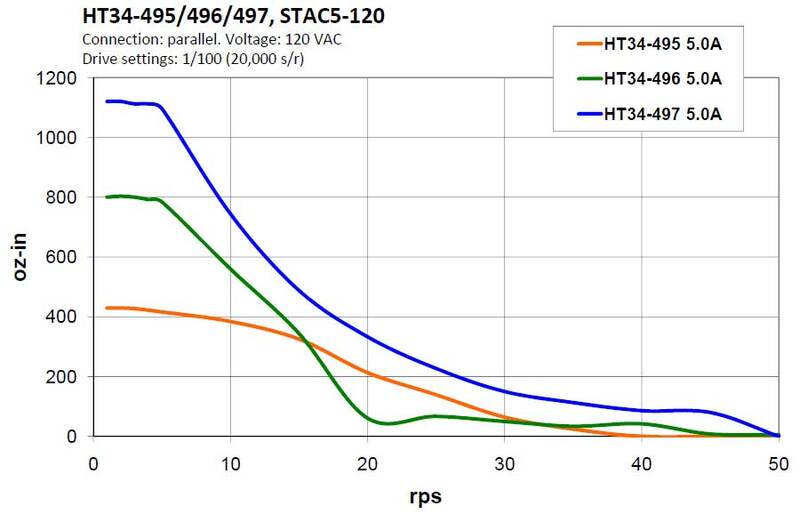 The STAC5-Q-N120 stepper drive employs sophisticated current control designed for optimal smoothness over a wide speed range. 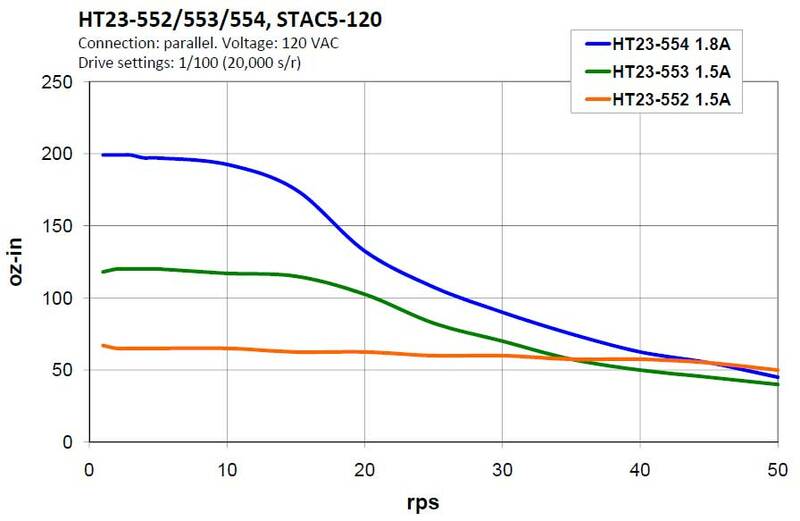 Anti-resonance, torque ripple smoothing, and microstepping work together to bring step motor performance to a new high. To complement the drive Applied Motion offers a specially matched set of low-loss NEMA 23 and 34 frame motors (see Related and Recommended Products below), all specifically designed with high voltage operation in mind. Power to the drive comes from single-phase 120 VAC, and the drive can output up to 5.0 A/phase (peak-of-sine) to the step motor. Protection features like over-voltage, over-temperature, and over-current prevent damage while running in adverse conditions. 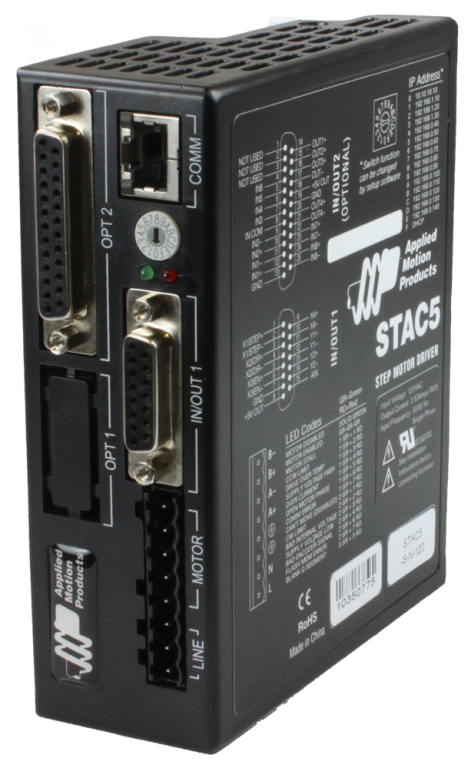 The STAC5-Q-N120 can operate in all of the same control modes as a STAC5-S drive (pulse & direction, velocity, streaming commands), plus it has the ability to run stand-alone Q programs stored in non-volatile memory. Q programs are created using the Q Programmer™ software, which provides multi-tasking, math functions, conditional processing, data register manipulation, and more features in a robust yet simple text-based programming language. Initial setup of the drive, including selecting the control mode, setting up the motor, and configuring other drive parameters is done using the ST Configurator™ software.